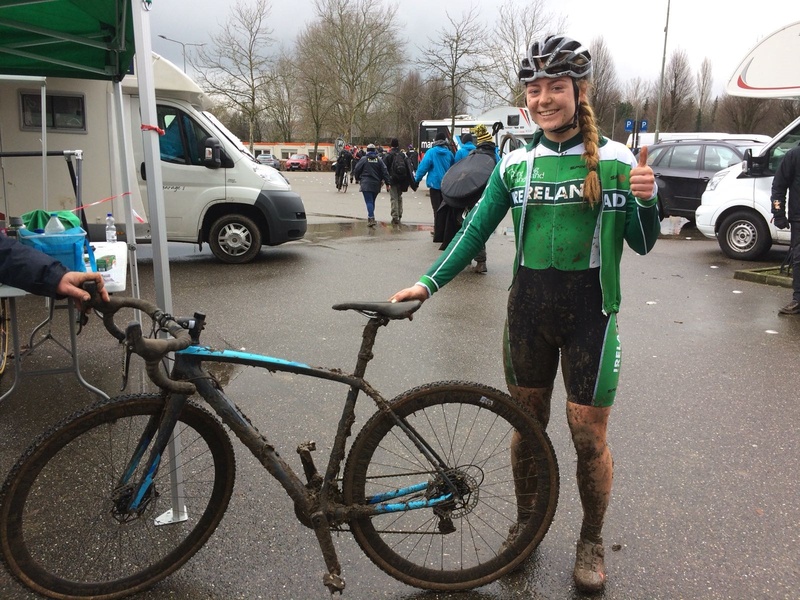 Ireland’s Lara Gillespie put in a stellar performance at the weekend when she finished 23rd in the U23 race and was the fourth junior over the line at the 2018 UCI Cyclocross World Championships in Valkenburg, the Netherlands. 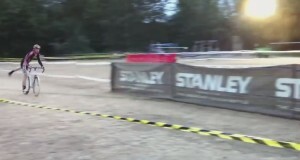 She competed in the U23 event in the absence of a junior category and afterwards described the experience as amazing. 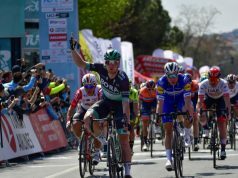 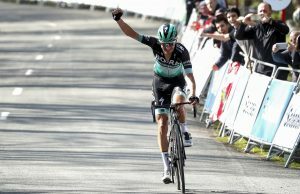 What makes her result even more remarkable is that she started on the last row of the grid and had to fight to move up past numerous riders on a very tricky course. 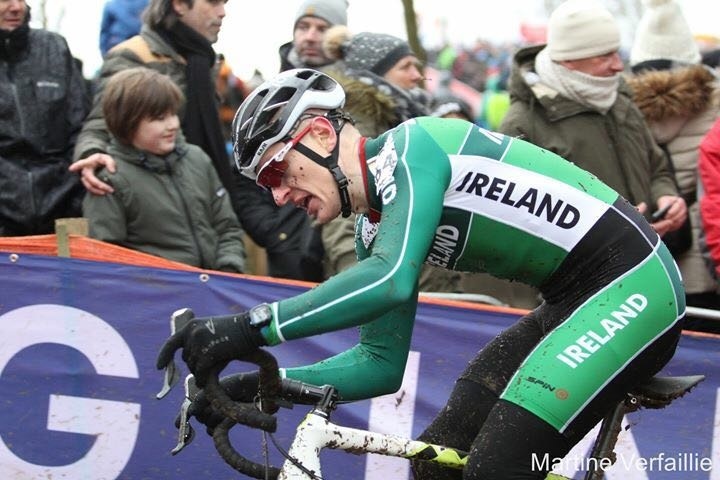 In finishing 23rd, she achieved the best finish for an Irish rider at the Worlds. 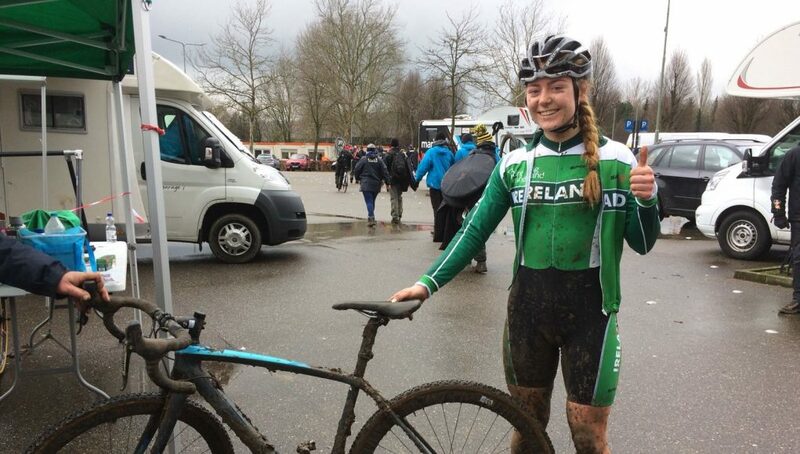 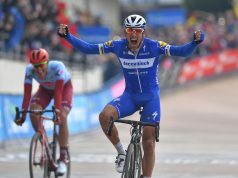 Lara has shown talent on the road also but elected to focus on cyclo-cross this season. 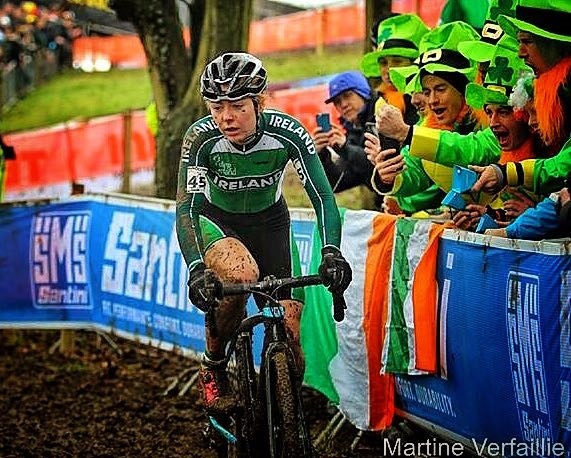 The first-year junior won a silver medal in the Time Trial at last year’s European Youth Olympic Festival and in Ireland, she won both the FIXX Series overall and the Elite women’s national title despite being still just a junior.